Do you enjoy having luxurious space for entertaining with an infinity ocean view? How about living in a close-knit community where the neighbors gather together for holiday BBQ’s, but live far enough away from each other that you can feel you are in perfect solitude? Do you love the rugged Hamakua Coast with its vibrant green hills and residents with an amazing depth of Aloha Spirit? Put all that together with a home that has very motivated sellers who just recently dropped the price of their estate to $470,000. 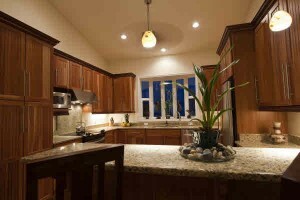 The pictures tell the story of a home constructed with innovation, finite attention to detail, luxury, and comfort. Each aspect of this home (MLS# 245492) was thoroughly thought out for ease of maintenance, durability, environmental sustainability, and energy efficiency. 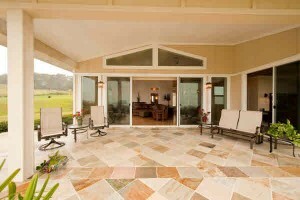 The estate is situated on 1.3 landscaped acres and features two bedroom suites, an upscale kitchen, and a lanai overlooking the tranquil Pacific Ocean. 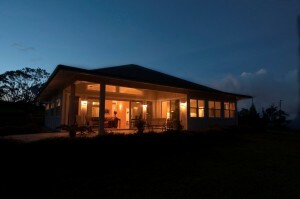 This home is perfect for a home based business with satellite TV and high speed Internet available. The home also offers an “age in place” floor plan with wheel chair accessible doorways and pathways around the home. If you are looking for detailed construction and unique amenities at an amazing price, this is it. Contact me for a tour or more information.